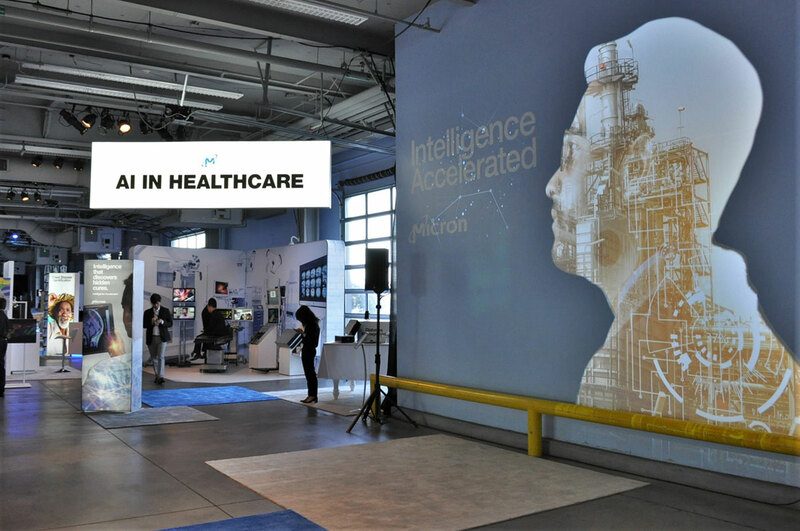 The Insight 2018 event was a 35,000 square foot private event held in San Francisco California. 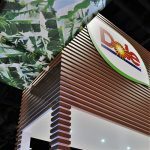 The event showcases Artificial intelligence (AI) and how it drives applications across multiple areas in our everyday lives. 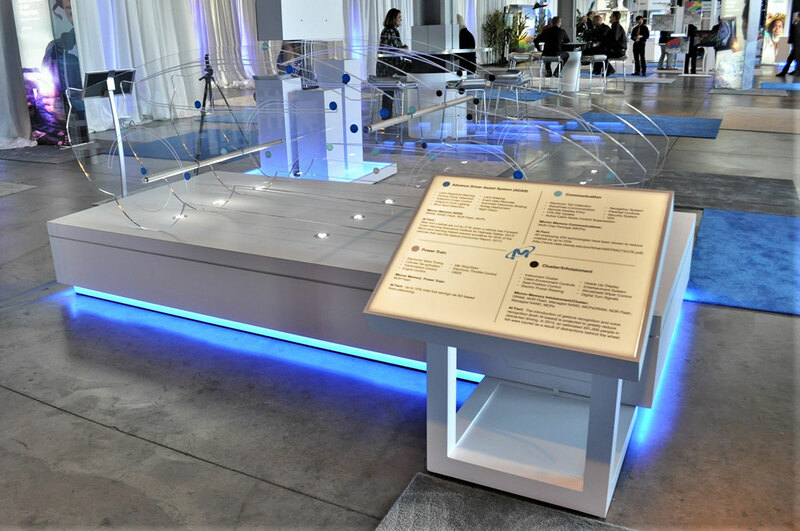 Our client Micron develops the technology that empowers Artificial Intelligence in so many areas. 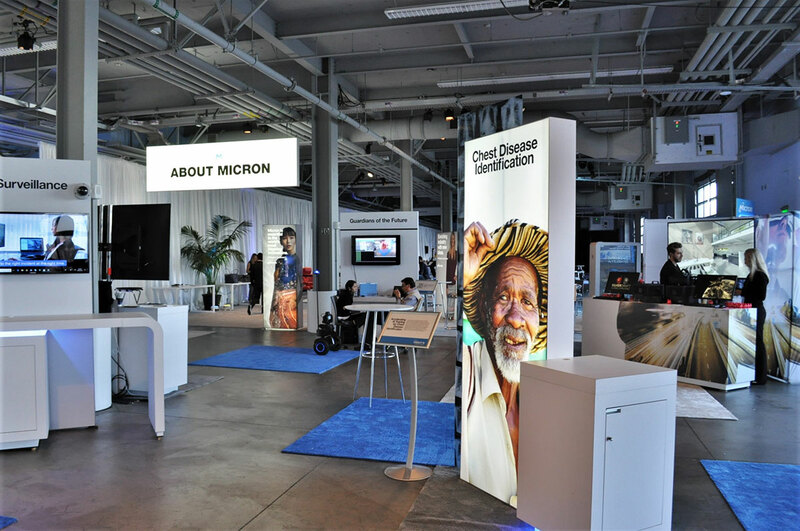 Along with their partners such as Qualcomm, BMW, Advantech, Nvidia, Amazon, Panasonic and others, Micron tasked Branded Area with transforming an empty warehouse on pier 27 in San Francisco into an interactive and engaging experience for Micron’s 350 invited guests. 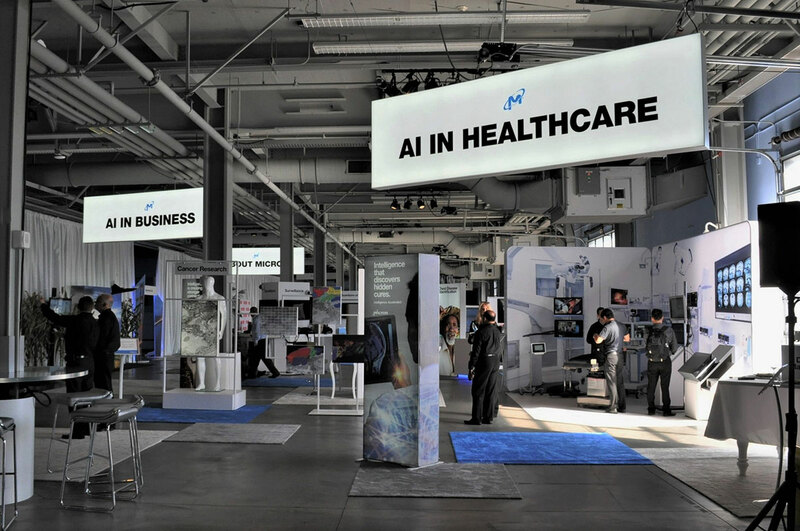 Our design created over 30 interactive exhibits that demonstrated how AI applications work in Life, Business and Healthcare. 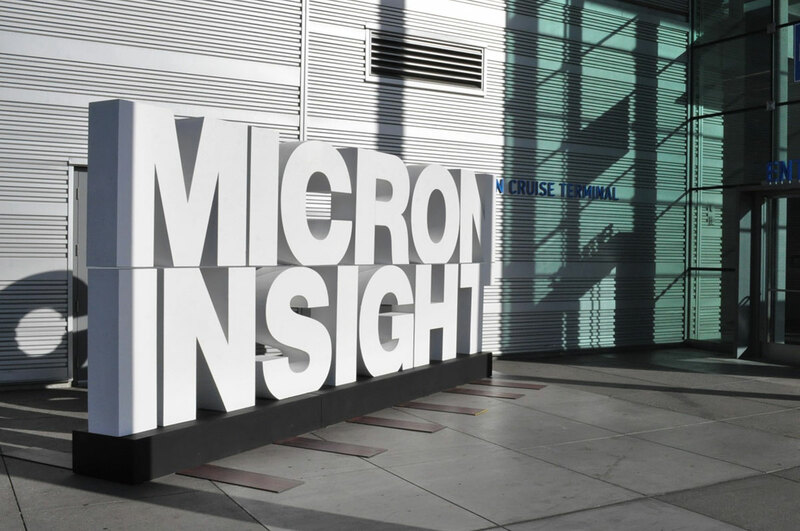 This one day event brought together some of the best minds and decision makers in the industry to see and experience Micron’s broad impact on Artificial Intelligence applications. 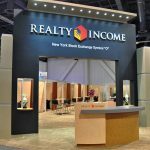 At Branded Area our event design brings audience engagement to a new level!